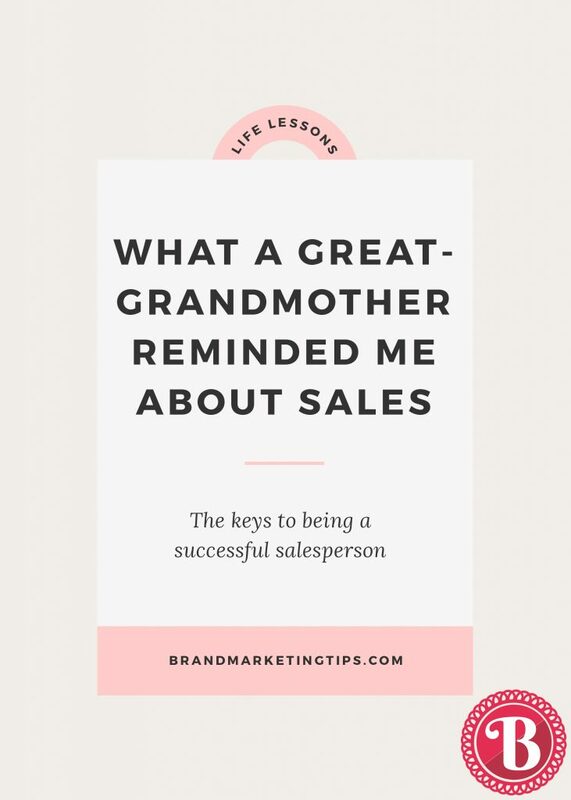 Recently, on holiday to Tenerife, Canary Islands, Spain, I was reminded by a great-grandmother of one of the keys to being a successful salesperson. 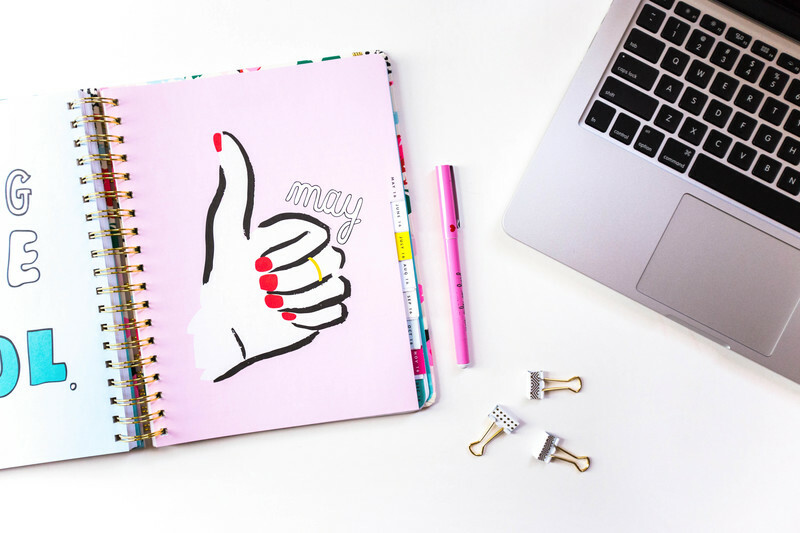 She said, “give your customer your best advice.” Sounds simple, right? But first, let me tell you how I came to meet this wonderful great-grandmother. Touring around Tenerife, we visited the village of Vilaflor, as recommended by the guide we received at the airport. It is a beautiful place, known for the “roseta,” a special type of embroidery. Walking around the tiny village, a storefront caught my eye and I went inside. There I met the shopkeeper, working on her embroidery. Luckily, I speak Spanish and so I asked her how she had learned the craft. She relayed that she learned it from her mother and she had then passed it on to her three daughters. That was cool. I then asked her how long she had owned the store. She relayed that they had started it about five years in response to tourists asking to buy her embroidery. As it happened, she did her embroidery in front of her porch for relaxation, and as tourists walked by, they expressed interest. Prior to this, for 25 years, she had done the embroidery at home and sold it to a wholesaler. Lesson 1: She and her family noticed a need and they filled it! After I browsed around, looking at earrings made of the roseta design and other jewelry, I realized that I didn’t have euros; my husband had them all. So, I left the store and after a “cafecito,” I returned with my husband in tow. After introducing her to him, I pointed out the earrings again and she graciously let me try on numerous ones; hurrying over with a mirror. She then started to convey her opinion on what looked best on me given my “moreno” complexion. No PC culture here! After picking a pair, she then asked me about my children and when I told her about Lucy and her age, she said, “Oh, I think she would love this choker.” Of course, I had to buy Lucy a pair too. Lesson 2: Upselling generates more sales and I loved her for it! I then expressed an interest in a silk scarf. She pointed out that a friend of the family hand-painted them and proceeded to take me through the three sizes available and how I would wear each. Lesson 3: Teach your customer how to use the products you are selling. Finally, Lucy’s dad said, “time to go.” As she wrapped each item I bought in a nice package, I thanked her again for helping me select the earrings. Note that I tried on at least 10 pairs! That is when she said: “Well, the job of a salesperson is not to take orders but to give her opinion to the client.” She said, “It is my obligation.” WOW, what a lesson for all of us to remember. Lesson 4: If we expect to sell, help your client make an informed decision. Do not be afraid to give your opinion. What a wonderful encounter for me. I always coach my mentees that it is critical to engage with everyone you meet. It is what makes life wonderful and it never ceases to amaze me how much I learn each and every time I make the effort. Everyone has a story; it is so worth it to get to know a person’s story. It not only makes you feel alive but you can come away with some invaluable lessons, all in one package.